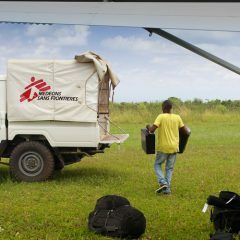 Humanitarian relief organization - Air Serv International, Inc.
With the amazing effort of the Air Serv team and all our donors, here are some recent milestones we have reached. 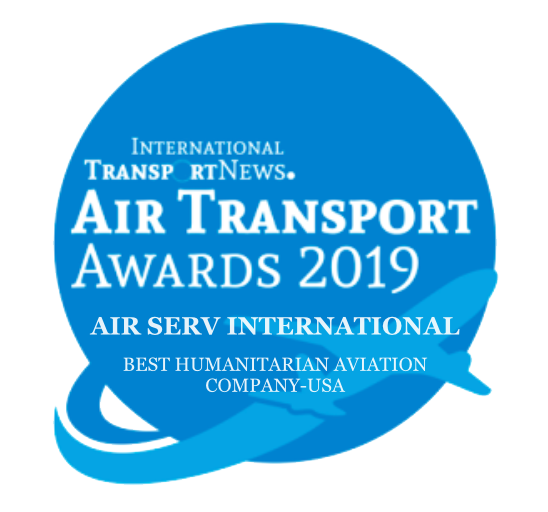 Over the years, Air Serv has provided air transport services for a wide variety of government agencies and NGOs in a wide variety of challenging operating environments around the world. 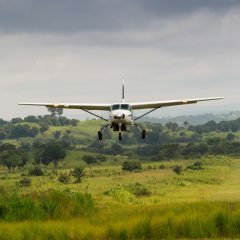 Air Serv International is a 501(c)(3) non-profit organization. 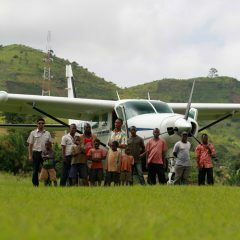 We rely upon contributions to keep our planes in the air.